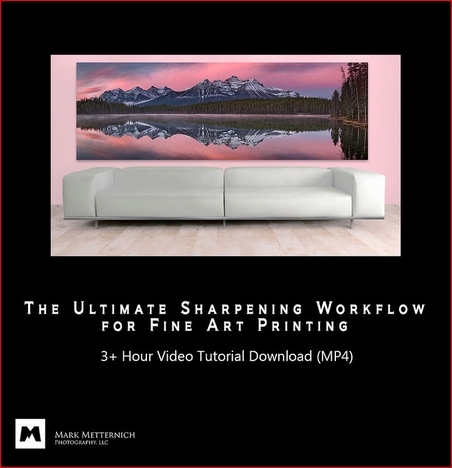 In this 3+ hour video, Mark Metternich takes you through a 5-stage sharpening system that he uses for his top end fine art clients. 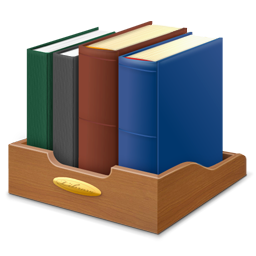 You’ll also learn a lot of extra information on the way, including several Photoshop techniques. It’s not until an image is printed and it has become a physical product that the workflow is over. Still, so many fail to master this final process. In the Ultimate Sharpening Workflow for Fine Art Printing, Mark Metternich teaches you the methods he uses for his top end fine art clients. Any serious fine art printmaker knows that sharpening is an essential aspect of the process to draw out detail and make a high-quality print. There are many methods to sharpen images for fine art printing but it’s a complicated subject with a lot of misinformation. In this video, Mark shares the knowledge he’s gathered throughout 10 years of full-time, intensive and extensive study of the subject. Mark is a digital imaging specialist with expertise in master printmaking. He’s worked with several top end nature photographers and helped them create top end, fine art gallery prints. In this 3+ hour video, nothing is held back. The video takes you through a 5-stage sharpening system that Mark uses for his top end fine art clients. You’ll also learn a lot of extra information on the way, including several Photoshop techniques.